Steve Hewgill and Steve Bennett trading as WERUWISE welcome you to our website. 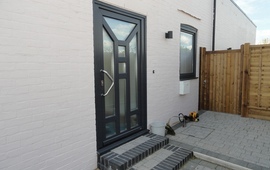 Established in 1982 and still going strong with an ethos of customer first we are a Window, Door and Conservatory supplier and installer of very high standards. 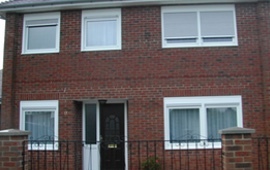 We believe in quality and have 37 years experience with thousands of happy customers throughout the South East. We have our showroom and office in Bexhill on sea. A town, where we have been since opening. We employ our work force and are members of some of the most vetted and approved consumer protection bodies for your piece of mind. 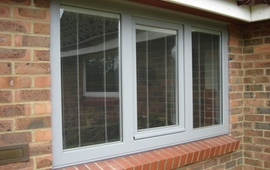 Our products are of very high standards and are available in PVCu, Aluminium or Wood. So whatever your needs be it traditional or contemporary modern, we should have it covered. 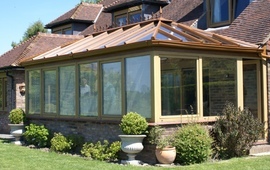 We also offer thermal and sound proof glazing. Fly screens, Secondary glazing, Carports, Canopies as well as the Windows, Doors and conservatories that we are renowned for. 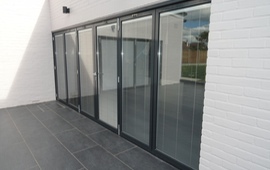 We welcome anyone who has a project that we could help with to visit our showroom to see firsthand what we can offer. Our quotes are free. Stylish, elegant and the perfect approach to any garden. Window coverings available in a range of styles. 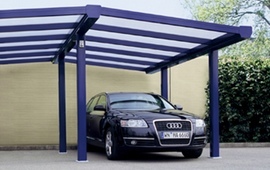 A low cost, low maintenance way to protect you car. 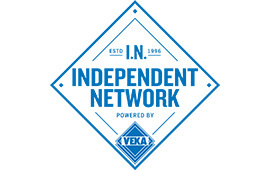 Weruwise is a proud member of the respected Independent Network standards organisation.